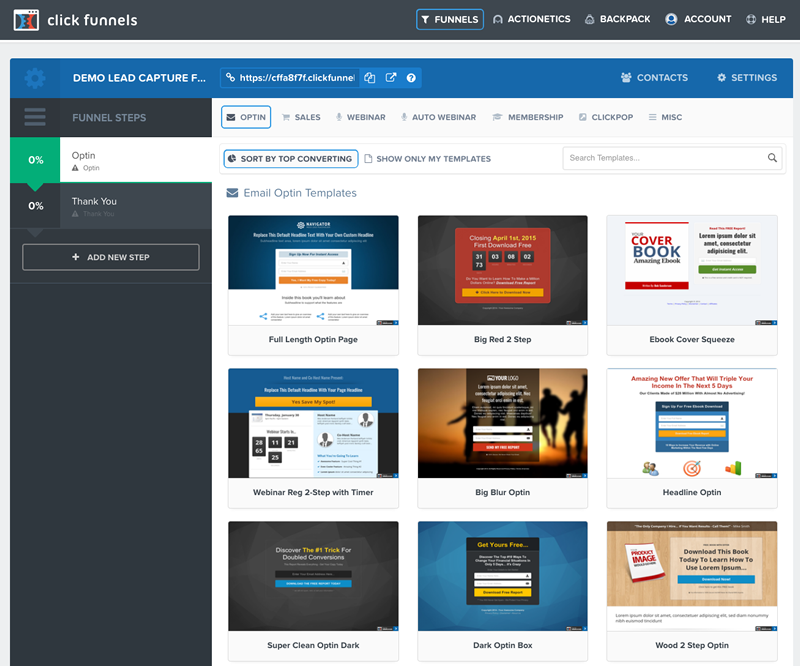 ClickFunnels is a unique tool specifically designed to simplify the task of building sales funnels. For many marketers it has become their new best friend. 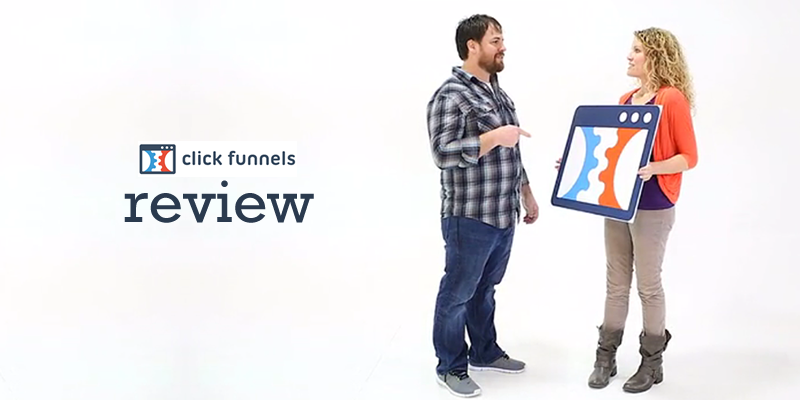 In this review, I take a detailed look at ClickFunnels — what it does, how it works, its strengths & weaknesses, and how it compares with the competition. If you want to learn more about funnels, how to build them, and whether or not ClickFunnels is the right product for you, read on. A conversion can be anything — from opting-in to a mailing list, or downloading a document, to attending a webinar, or making a purchase. A funnel will usually encourage several different conversions along the way. Often a funnel will incorporate several branches — upsells, downsells, and one-time offers — to maximise the profit from each customer. Customers may be offered different things at different points, depending upon the actions they take as they move through the funnel. Funnels may be simple, or incredibly complex and sophisticated, but at the end of the day, they are all about one thing — increasing conversions and profits. Now you see why they are so popular! Marketing funnels work by guiding customers through a process that starts with a very low commitment (such as downloading a free report), and then gradually ‘warms them up’ and exposes them to higher-priced offers as they become more familiar with your brand, and develop trust in you. Imagine walking up to a total stranger (who has never heard of you) in the street, and asking them outright for a large order. However, if you first of all offer them something of value — for little or no cost, they are much more likely to respond. If that is too much for them, you might then offer them a cheaper option (downsell). You start with a micro commitment (such as giving up their email address to receive a free book), demonstrate your value, and then as their trust in you grows you take them up an ascending value ladder. In the past this would require you to have a website, hosting, an autoresponder service, landing page software, split-testing software, membership site software, and probably a host of designers and programmers to cobble the whole lot together. In reality, the funnel is the sine qua non (“without which, nothing”) of your online marketing activity. ClickFunnels has a free 14 day trial that will let you explore the product yourself, and check it out throughly to see if it is suitable for you. After that however, the onboarding process was pretty slick. 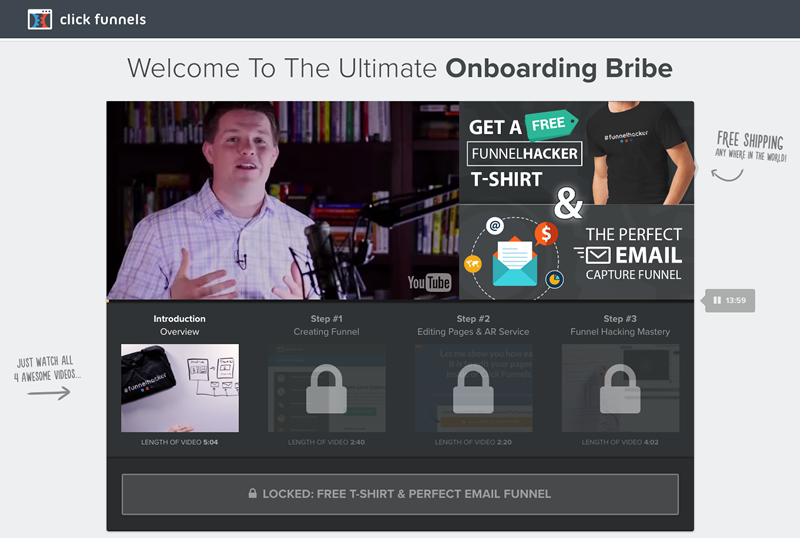 ClickFunnels combat this by bribing you with a free “#FunnelHacker” t-shirt, and a ready made email funnel, if you just watch the introductory tutorial. You just name your funnel, and then create your email optin page, and thank-you page, either from scratch, or using one of their ready made templates as a starting point. In real life, I would probably create one from scratch, but actually why bother? If they are good enough for Russell Brunson to use, they are probably good enough for me! The next step is to create the thank-you page that people are taken to after they opt-in, and to connect the form to my autoresponder so that I can deliver the report and then send them follow up emails. ClickFunnels is really designed to do more than that. Depending upon what choices they make, they may be presented with other offers (upsells and downsells), or sent different emails, as they progress through your funnel. 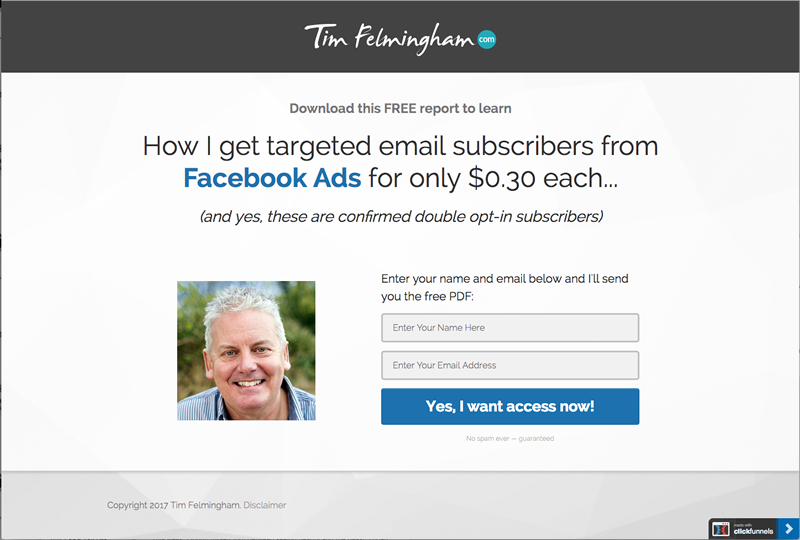 Once you’ve watched the training videos (and DO watch them, they don’t take long), have a play with ClickFunnels yourself. That’s the best way to get a feel for it. ClickFunnels has an excellent affiliate program which pays out 40% of the monthly ClickFunnels subscription for any customers referred by you. And these are monthly recurring commissions — you get that payment every month, for life! 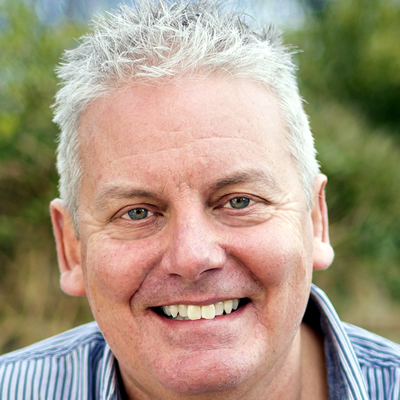 You don’t need many referrals to build up a tidy income that keeps coming in month after month, without you having to do a thing! All ClickFunnels customers are eligible to receive these commissions on referrals, and you can become a ClickFunnels Affiliate without being a ClickFunnels user. If you are a ClickFunnels user, the ClickFunnels affiliate program allows you to defray the costs of your ClickFunnels subscription, simply by recommending a product that you use and love yourself. If you’re an affiliate marketer, then the ClickFunnels affiliate program will be extremely attractive to you, even if you’re not a ClickFunnels user, because of the high-value recurring commissions you can earn. You can signup for free as a ClickFunnels affiliate here. If you want a ready-made funnel that you can use to get new ClickFunnels customers and earn monthly recurring commissions, get yourself a free copy of The Affiliate Commission Funnel here. The Affiliate Commission Funnel is a shortcut to generating your own recurring income stream. 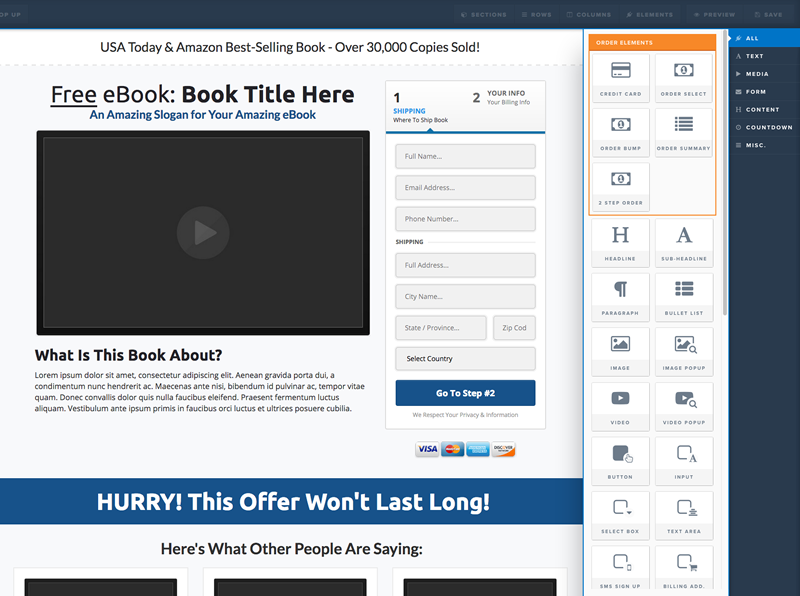 You get the landing page, the offer, email swipes and full training. All you have to do is to send traffic to it, and it will do the rest. Infusionsoft (or Confusionsoft as its detractors call it! ), is massively complex product that is horrendously expensive. You can’t just get started on your own — you have to pay somebody to set it up for you which costs $2,000! ClickFunnels is an excellent product for building sales funnels. It was designed from the ground up, purely for that one purpose, and so of course it does it very well. It is not the cheapest product in the world ($97 basic level, $297 for all the bells and whistles), but it can save you the cost of several other products that you will no longer need, which may actually make it the cheaper option. The whole purpose of ClickFunnels is to increase your profits. If you use it well, it will make you far more money than it costs you, so price shouldn’t be an issue. Especially at the entry level (you can upgrade later). If you’d like to try out ClickFunnels for yourself, there is free trial of ClickFunnels available here.